The College is proud of the commitment of all of our teacher-scholars in every department. We celebrate their dedication to faculty-student engagement. Their stories should be shared. 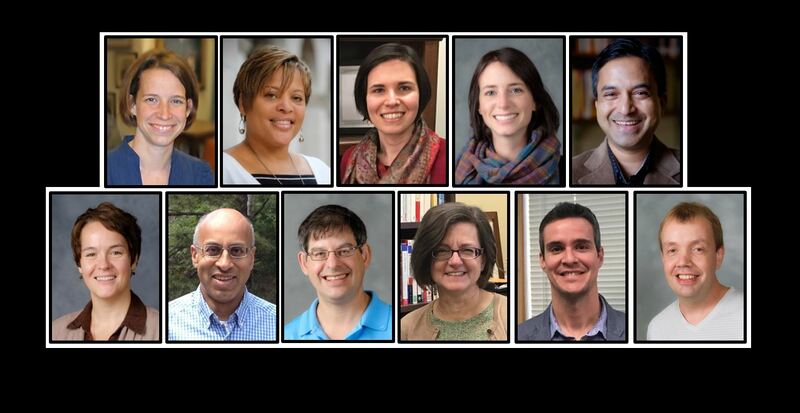 The Office of the Dean of the College invites you to learn more about our exemplary teacher-scholars, their research, their personalities, and their teaching.